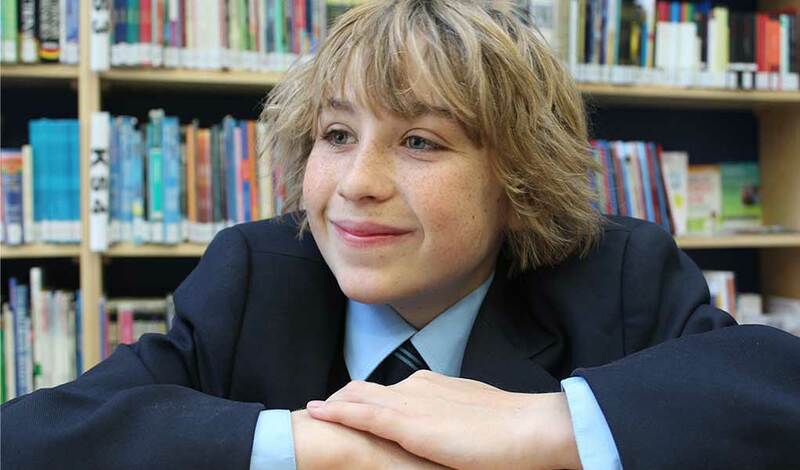 At St Michael’s we offer a Catholic, caring and rigorous community in which to develop your learning and your aspirations. 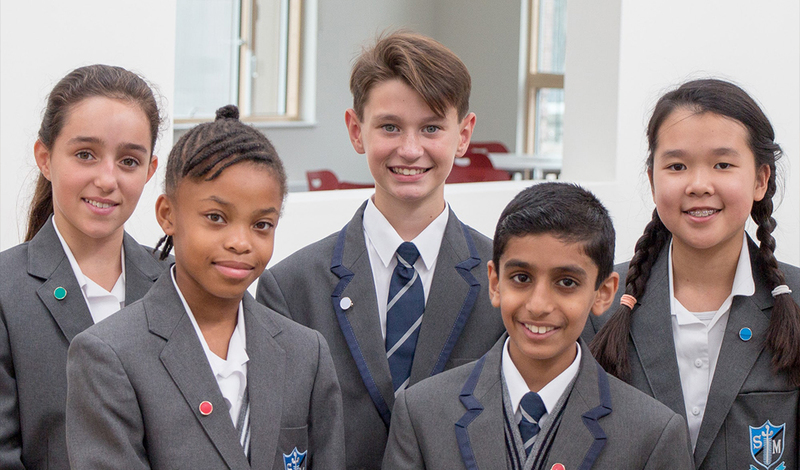 We provide an environment with the highest standards of teaching, pastoral support and enrichment activities, within a culture that embraces the spiritual values of serving others, tolerance, fairness and forgiveness. As a college we have taken care to ensure a full curriculum offer, largely at level 3. For the most able we have combinations of courses pitched at pre University for both Science and the Arts. We also offer an Academic Business course as well as a range of liberal arts courses. Our vocational courses in Sport and Business can be integrated with traditional courses and we aim to ensure that our students succeed in a highly competitive Higher Education and employment market. Moving into the sixth form is an opportunity: to develop interests and skills as an independent motivated learner, a chance to make new friends and a chance to take on a range of responsibilities and activities. We welcome applications from all students who would value these opportunities and those who also want a college with a strong Christian ethos and an emphasis on responsibilities as well as rights. 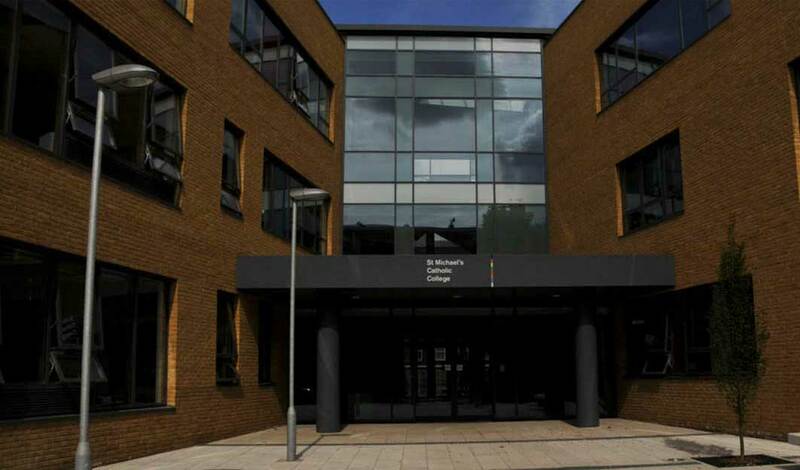 We are very proud of our sixth form which has nearly 200 students. St Michael’s Catholic College Sixth form was founded in September 2011 in order to serve the students in our community and provide them with the opportunity to continue their education within a, rigorous and caring catholic context which, over the last two years, has grown into a thriving and exciting place to study. The college was judged Outstanding by Ofsted in 2011 and our sixth form builds on this in every aspect. 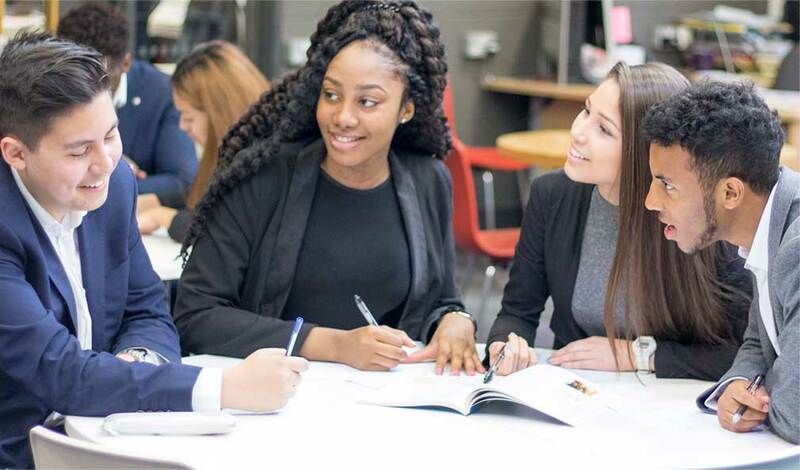 Our Sixth Form curriculum is shaped to offer students both academic and personal challenges, as well as the space to develop and pursue their own interests; preparing them for the competitive world of either work or university. As a Catholic College we ensure that our students have continued opportunities to develop and reflect on their own faith and we expect them to participate as members of the college in community acts of worship. Our Sixth formers are leaders within the school and we have high expectations of work, appearance and behaviour. As a new part of the college, our sixth formers continue to work with us to secure St Michael’s as a place of outstanding learning.